Were You Thinking of Trading Up? 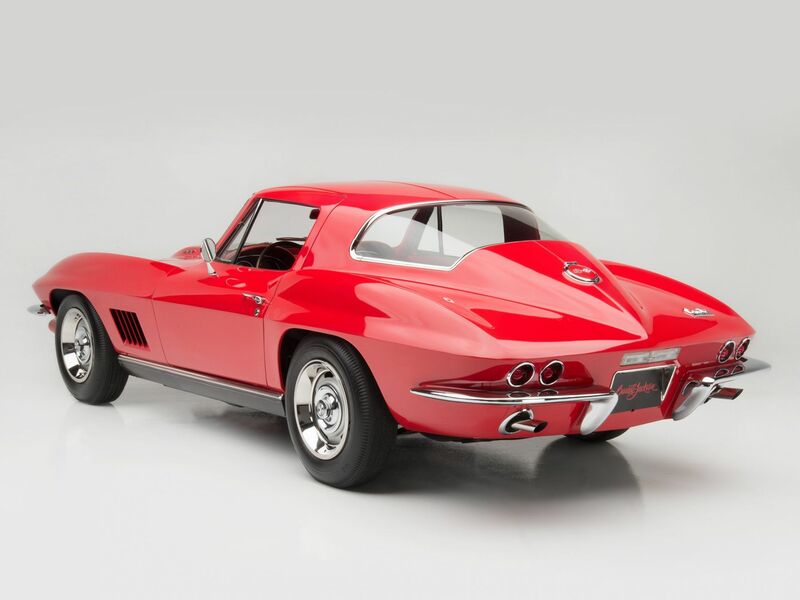 If you own a Corvette and have been kicking around the idea of buying a new one, then you might want to pull the trigger. 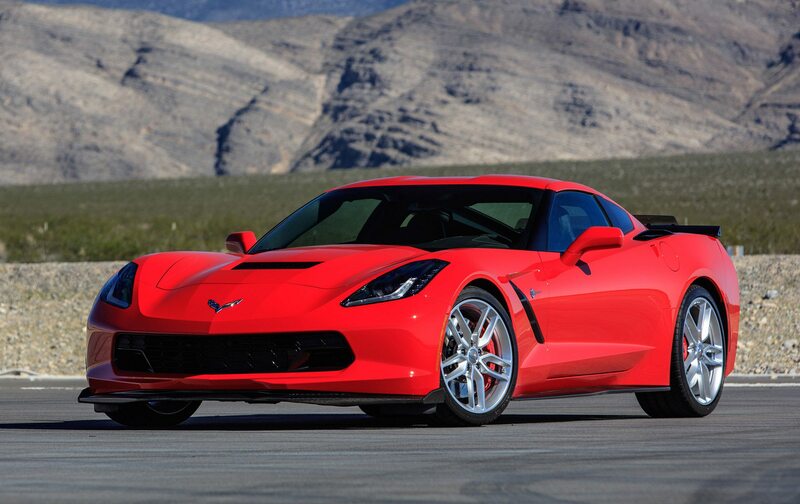 Chevrolet is offering a $3,000 loyalty discount to current Corvette owners who want to buy a new C7, according to Cars Direct. 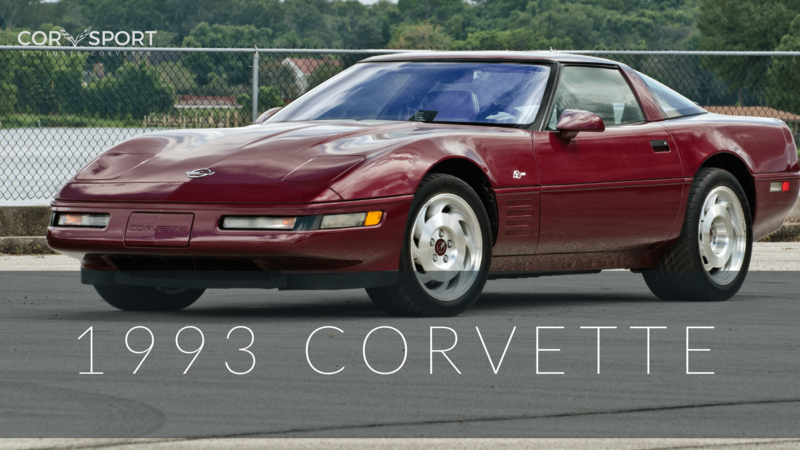 It doesn’t matter what year or generation of Corvette you currently own or lease. If you do own or lease one of the cars, you’re eligible. This deal is good through the month of April. So, if you need some time to mull things over, take it. 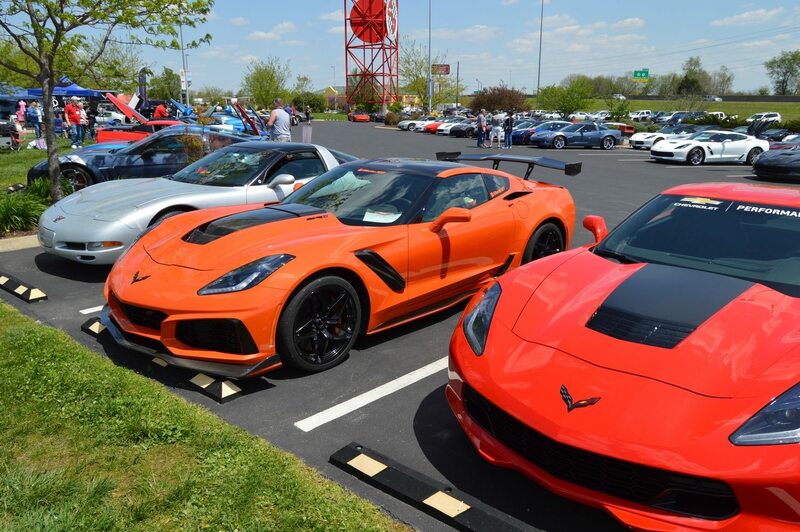 While you’re thinking about it, make sure to note that you do not have to trade in your current Corvette if you don’t want to. You’ll still get the discount. 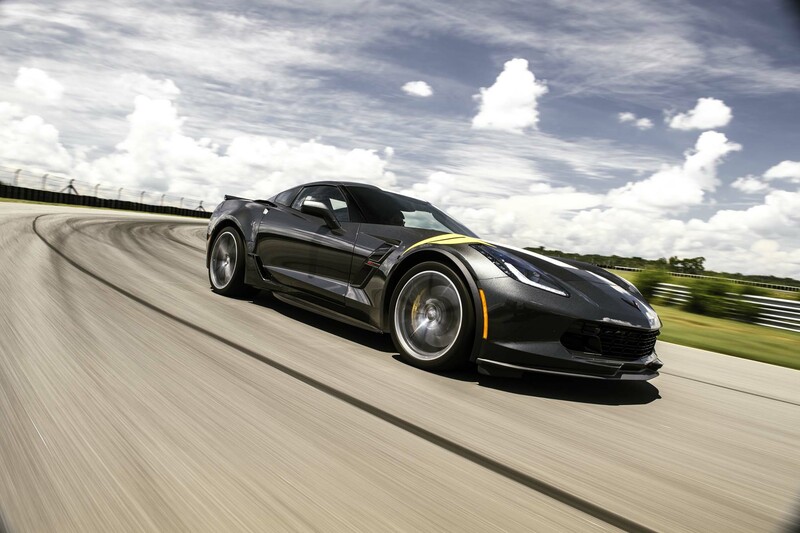 Also, you can get this deal on the Z06, which is often excluded from special offers. Unfortunately, the Corvette ZR1 is not included. 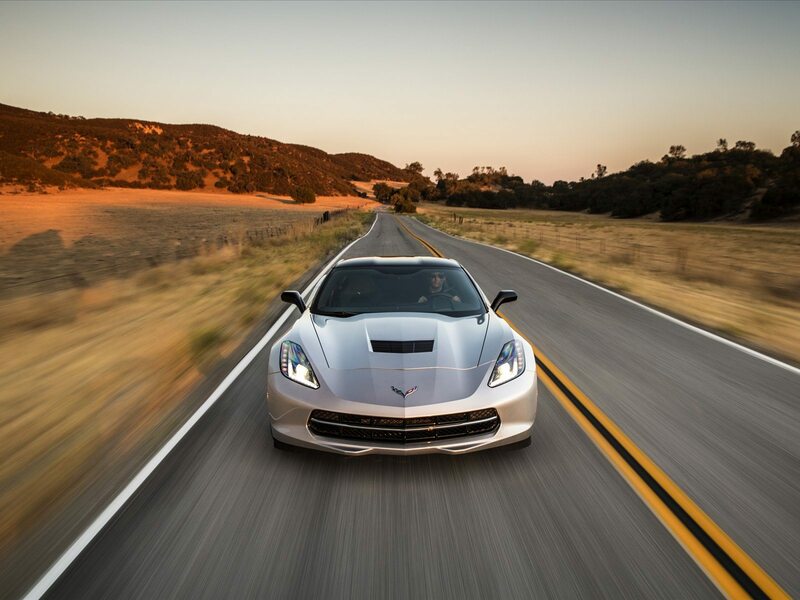 We’d suggest not letting another great Corvette offer pass you by. 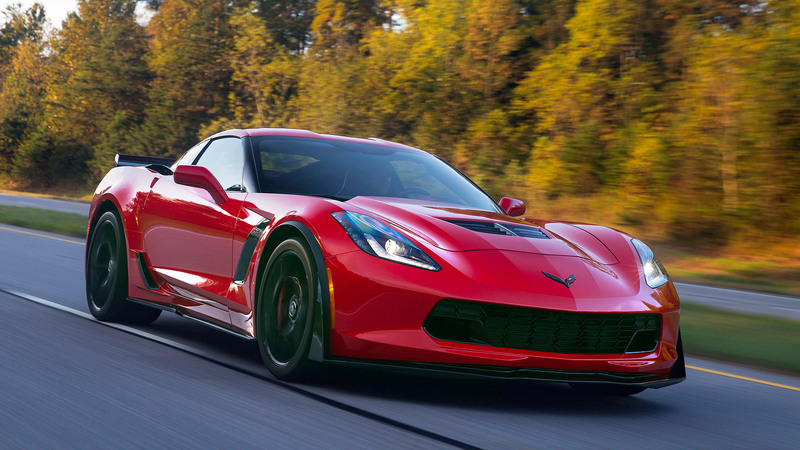 Last month, you could have gotten zero percent APR on a C7 Corvette for 72 months. If that didn’t convince you that Chevy was serious about selling some cars, then maybe this loyalty discount will. The reason Chevy is offering such good deals is that there is a surplus of Corvettes on the market right now. To put it plainly, everyone is waiting for the C8 Corvette to come out. That might be a long wait, though, seeing as how GM still hasn’t said officially that the car exists. Numerous spy shots and videos prove otherwise. The C8 is coming, but reports of issues with its development may mean the wait will be longer than many people want or expect. It would be smarter for those shoppers who want a new Corvette to take advantage of the excellent deals on C7 Corvettes right now.